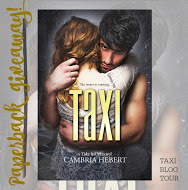 Check out my review of Taxi and enter to win a signed copy of Taxi and some cool swag! Open internationally! What a ride! Review to follow. After reading Taxi, I’m done with taking taxis and Uber rides. DONE. I used to live in the back of cabs when I lived in New York City. This book was a heart attack on wheels. I want you to go into this book blind. You will never see this plot twist coming. 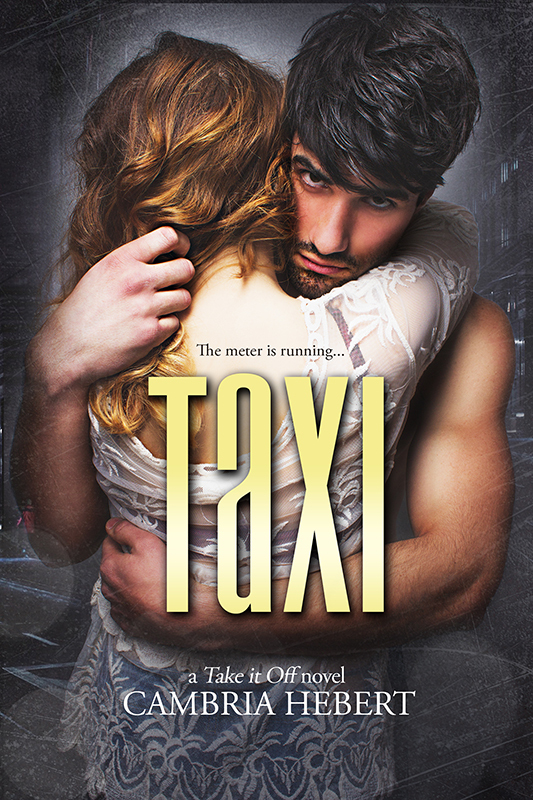 Oliver and Rose’s suspense filled romance was a fast-paced page turner. I will be checking out other books by this author. What a great hidden gem and worth one-clicking.